Jaime | 12:00 PM | 2015 Books | Angels | Demons | Giveaway | Paranormal | Release Week Blitz | Sweet Series | Sweet Temptation | Wendy Higgins Please comment! Hey everyone! We are super excited to announce a Release Week Blitz for Wendy Higgins's SWEET TEMPTATION, which releases on September 8, 2015. The blitz is scheduled for any time the week of SWEET TEMPTATION'S release starting Tuesday, September 8th and ending Friday September 11th and can go up at Midnight Eastern or any time after that on release day, and we'd love to have you take part! We will send everything you need for your posts by, September 7th. But if you do sign up after the 7th we'll send you the details out on the 8th. We both are anxiously awaiting SWEET TEMPTATION's release on September 8th and are super excited to share the news about its release. 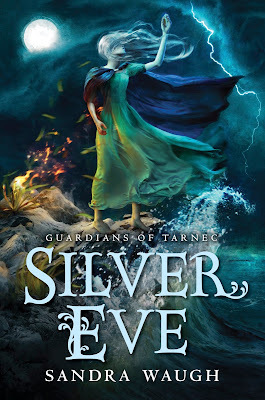 Jaime | 12:00 PM | 2015 Books | blog tour | Fantasy | Giveaway | Guardians of Tarnec | Lark Rising | Random House Books for Young Readers | Sandra Waugh | Silver Eve Please comment! Hey everyone! We are super stoked to announce a tour we're hosting for SILVER EVE by Sandra Waugh which is releasing on September 22nd, 2015! 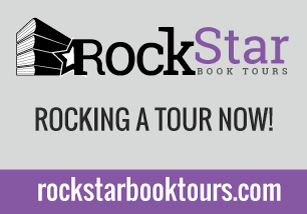 The tour will run for two weeks - from September 14th-18th & 21st-25th - will have one stop per day and will consist of a mix of guest posts, interviews and reviews. 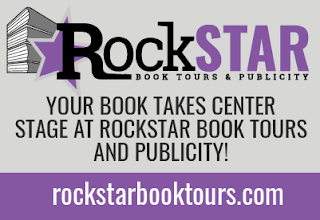 Limited review copies will be provided by Rockstar Book Tours. We are super excited for SILVER EVE's release this September! It sounds amazing! 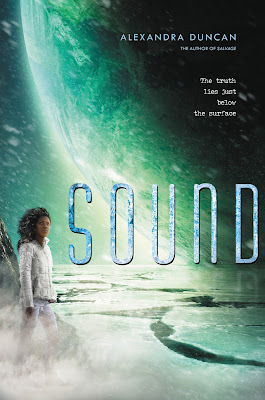 Jaime | 12:00 PM | 2015 Books | Alexandra Duncan | blog tour | Diverse Books | Giveaway | Greenwillow Books | HarperTeen | Salvage | sci-fi | Sound Please comment! Hey everyone! We are super stoked to announce a tour we're hosting for SOUND by Alexandra Duncan which is releasing on September 22nd, 2015! Note this is a companion novel to Salvage you don't need to read Salvage to read SOUND! Review copies will be provided by the publisher, Greenwillow Books. We are super excited for SOUND's release this September! It sounds amazing! 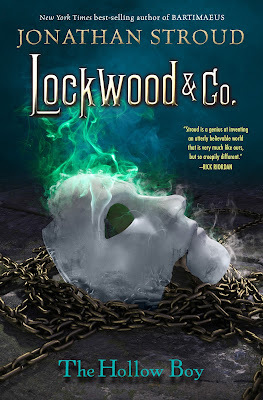 Jaime | 11:30 AM | 2015 Books | blog tour | Ghosts | Haunted Houses | Historical | Jonathan Stroud | Middle Grade | Paranormal | The Hollow Boy Please comment! Hey everyone! We are super stoked to announce a tour we're hosting for THE HOLLOW BOY by Jonathan Stroud which is releasing on September 15th, 2015! This is book 3 in the series but books 1 and 2 will be available for review to assigned review stops. 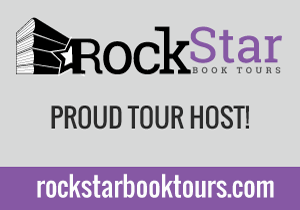 The tour will run for two weeks - from September 7th- 11th and 14th-18th - will have one stop per day and will consist of a mix of guest posts, interviews and reviews. Review copies will be provided by the publisher, Disney Hyperion. We are super excited for THE HOLLOW BOY's release this September! It sounds amazing! 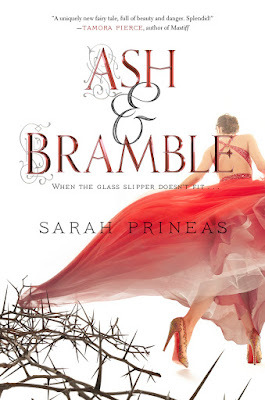 Jaime | 11:39 AM | 2015 Books | Ash & Bramble | blog tour | Fairy Tale Retellings | Giveaway | HarperTeen | Sarah Prineas Please comment! Hey everyone! We are super stoked to announce a tour we're hosting for ASH & BRAMBLE by Sarah Prineas which is releasing on September 15th, 2015! 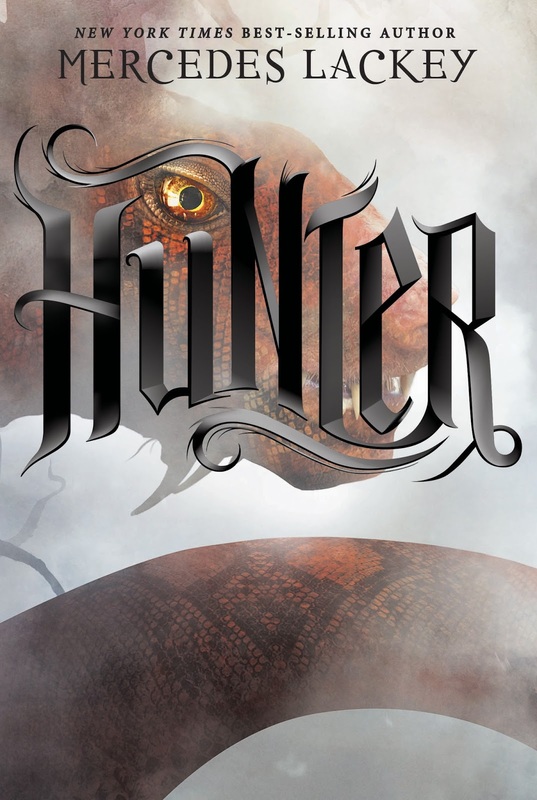 Review copies will be provided by the publisher, HarperTeen. We are super excited for ASH & BRAMBLE's release this September! It sounds amazing! 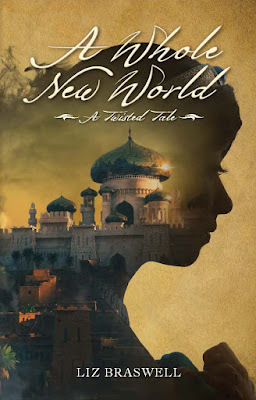 Jaime | 8:00 AM | 2015 Books | A Whole New World | Aladdin | blog tour | Disney-Hyperion | Fairy Tale Retellings | Giveaway | Liz Braswell Please comment! Hey everyone! We are super excited to announce the schedule for the OFFICIAL VENGEANCE ROAD Blog Tour which begins on August 24th! Jaime | 3:00 PM | 2015 Books | Giveaway | Greenwillow Books | HarperTeen | Historical Fantasy | Rae Carson | Release Day Blitz | Walk on Earth A Stranger | Western Please comment! Hey everyone! We are super excited to announce a Release Day Blitz that we're co hosting with Me My Shelf And I for Rae Carson's WALK ON EARTH A STRANGER, which releases on September 22, 2015. The blitz is scheduled for its release date, Tuesday, September 22nd and can go up at Midnight Eastern or any time after that on release day, and we'd love to have you take part! We will send everything you need for your posts by, September 21st. But if you do sign up after the 21st we'll send you the details out on the 22nd. 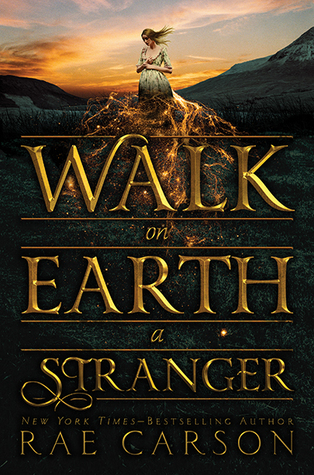 We both are anxiously awaiting WALK ON EARTH A STRANGER's release on September22nd (Jaime read it and loved it!!!) and are super excited to share the news about its release. 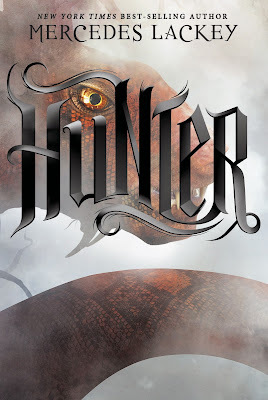 Jaime | 8:00 AM | 2015 Books | blog tour | Disney-Hyperion | Dragons | Dystopian | Fantasy | Giveaway | Hunter | Mercedes Lackey Please comment! 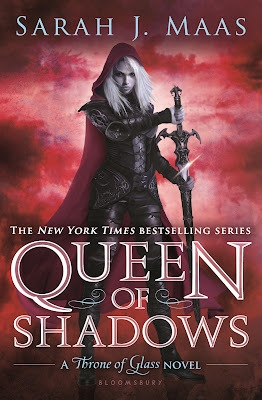 Jaime | 3:03 PM | 2015 Books | Bloomsbury Childrens | Celaena | Chaol | Dorian | Giveaway | High Fantasy | Queen of Shadows | Release Day Blitz | Rowan | Sarah J. Maas | Throne of Glass Series Please comment! Hey everyone! 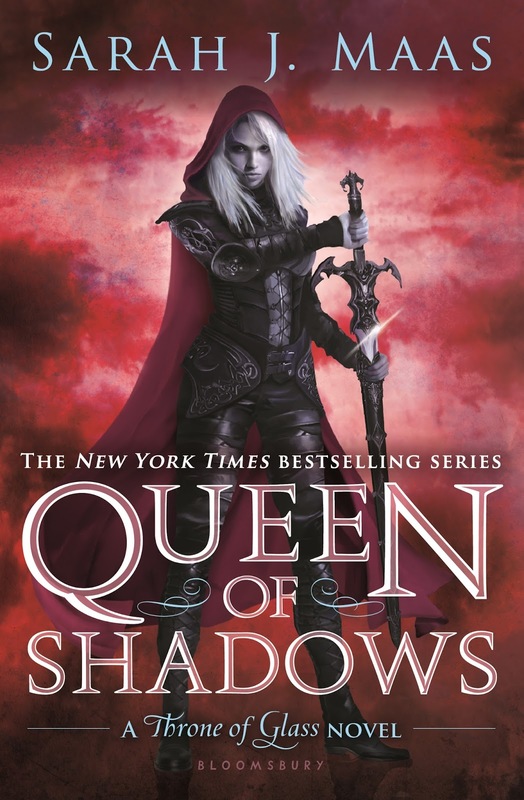 We are super excited to announce a Release Day Blitz that we're doing for Sarah J. Maas's's QUEEN OF SHADOWS, which releases on September 1, 2015. The blitz is scheduled for its release date, Tuesday, September 1st and can go up at Midnight Eastern or any time after that on release day, and we'd love to have you take part! 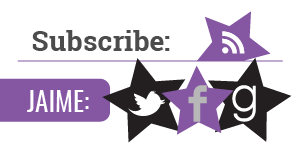 We will send everything you need for your posts by, August 31st. But if you do sign up after the August 31st we'll send you the details out on September 1st. We both are anxiously awaiting QUEEN OF SHADOWS's release on September 1st and are super excited to share the news about its release. 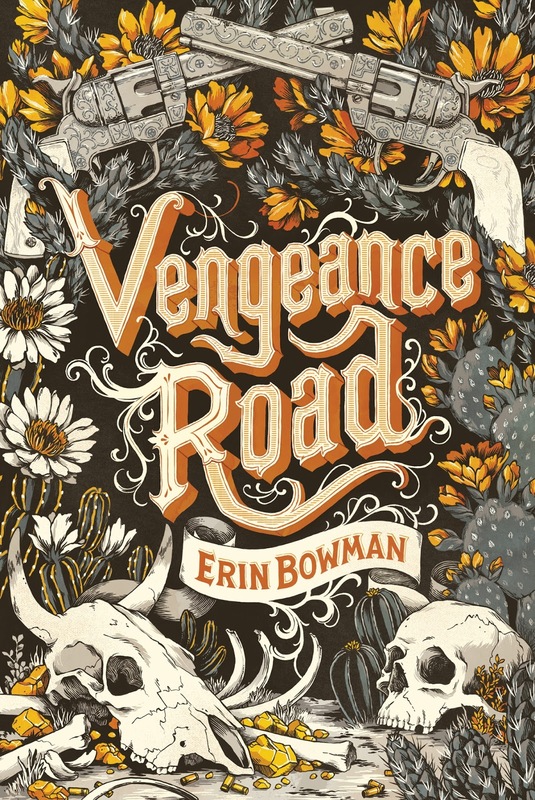 Jaime | 1:42 PM | 2015 Books | blog tour | Erin Bowman | Giveaway | Historical | HMH Books for Young Readers | Vengeance Road | Western Please comment!